The Roaster is now repaired and we have roasted coffee beans for the day. Thank you for your patience. 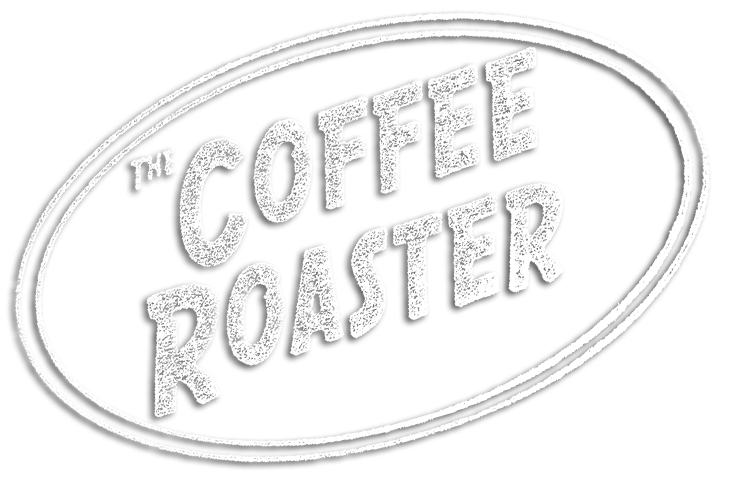 The roaster at The Coffee Roaster is under going repairs. If you enter the shop and if we do not have the coffee beans you are looking for, please forgive us we are repairing the coffee roaster , which will take a couple of days. Again our apologies for the inconvenience.We will inform you when repairs are completed. Thank you. The Coffee Roaster will be open from 7AM-6PM on Easter Sunday! 03/29/2019: The shop is now open for business!!! WE , at The Coffee Roaster thank you for your patience and understanding.